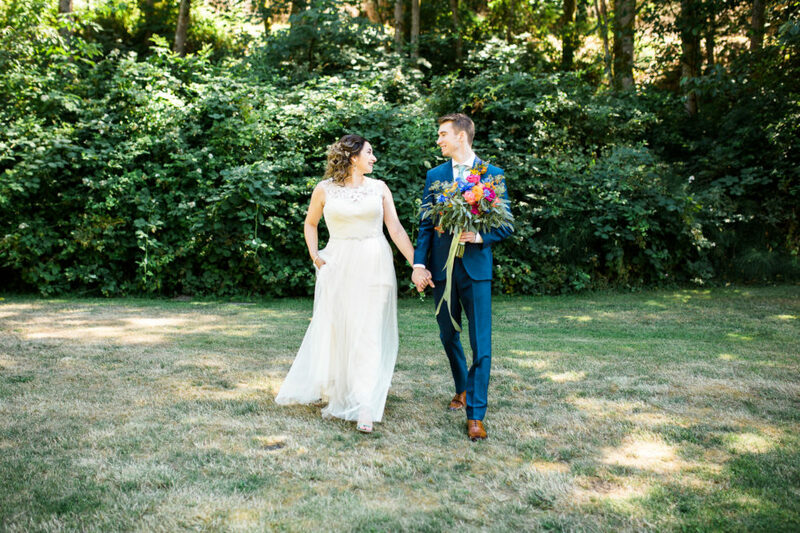 Your love story is important to me, and I want to tell that story with your wedding photography. Wedding photography is work that I am blessed and thankful to be doing. 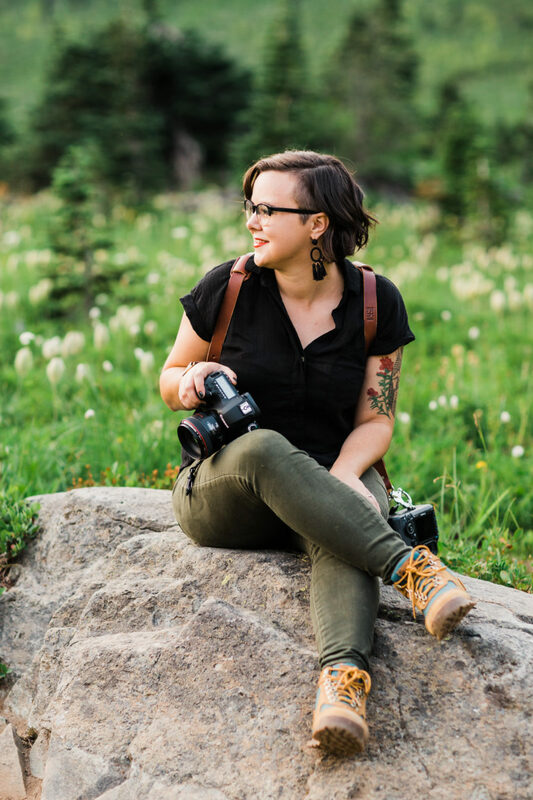 I’m a Seattle wedding and elopement photographer who loves travel and hiking in the PNW. I am often a guide to my couples helping them plan the best wedding day or elopement they can imagine. My couples are drawn to experiencing the natural wild beauty of the outdoors as part of their wedding photography. 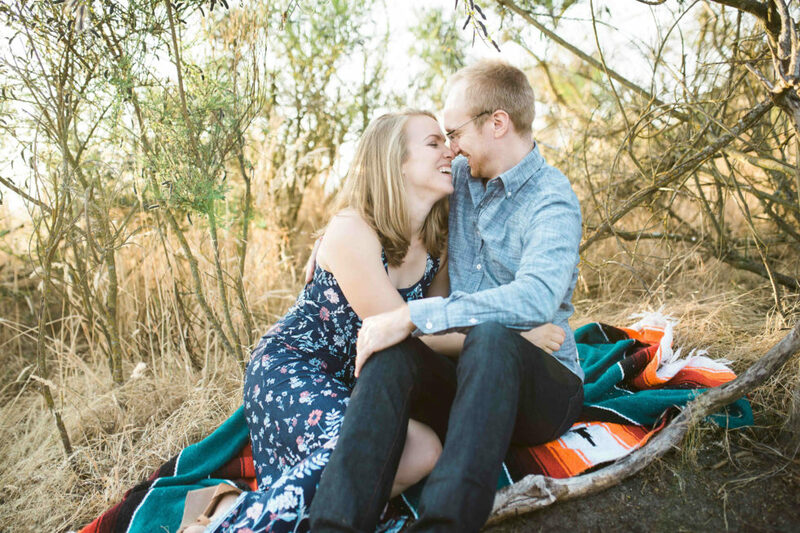 The couples I work with aren’t afraid to adventure for their engagement and/or wedding day. Let’s create something wild, romantic, and uniquely you.